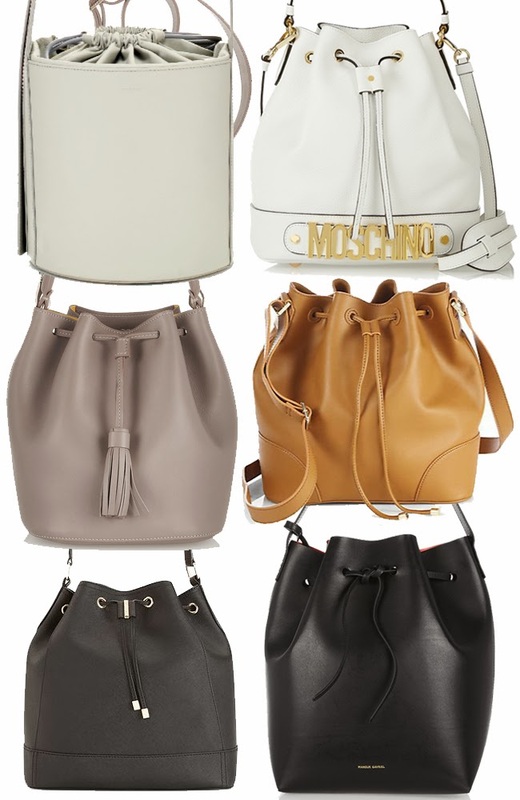 Bucket bags!! :) yes yes yes!! love the brown one !